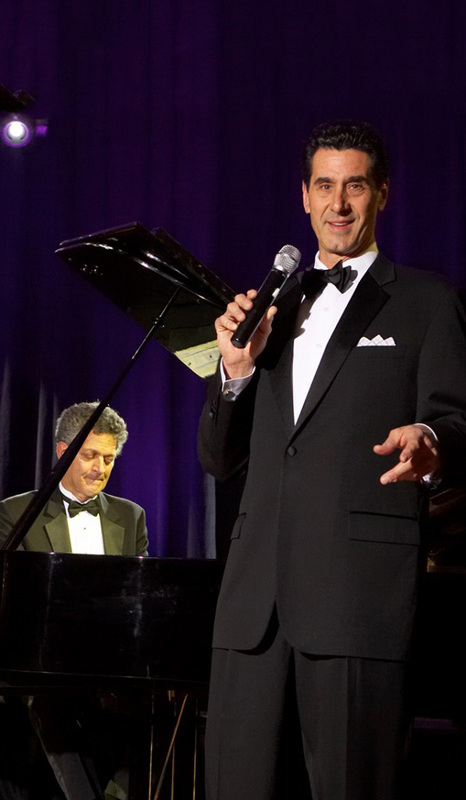 Close your eyes and you could swear that Frank is crooning your favorite Sinatra melody. 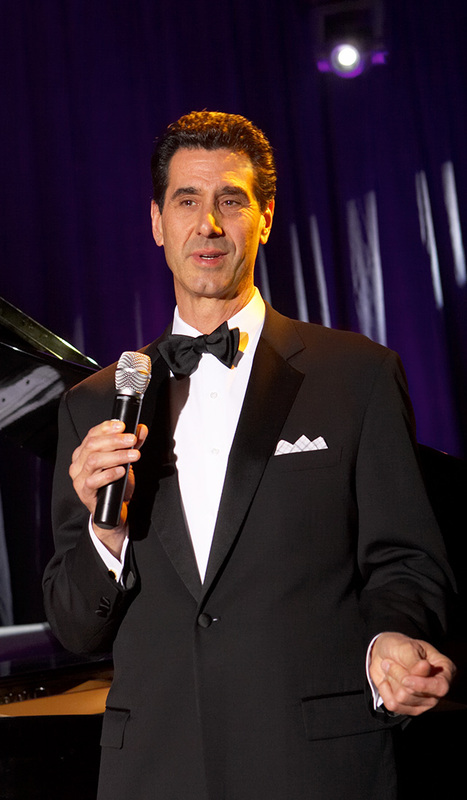 Stan Gilbert is the next best thing to having Frank perform at your event. 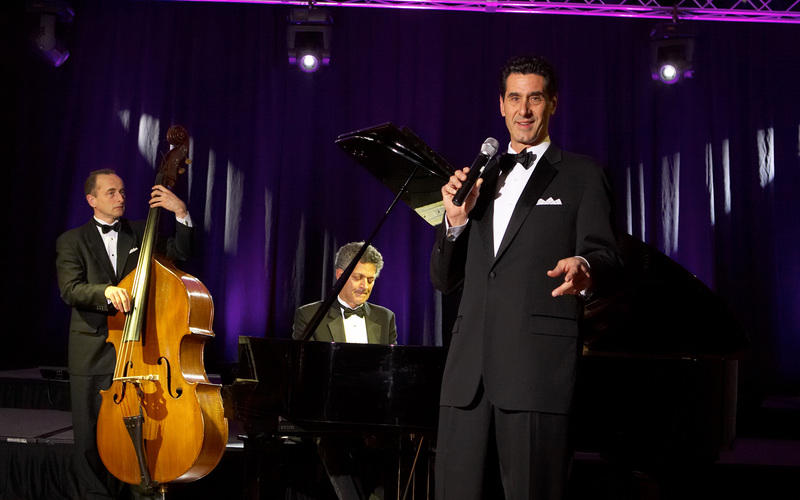 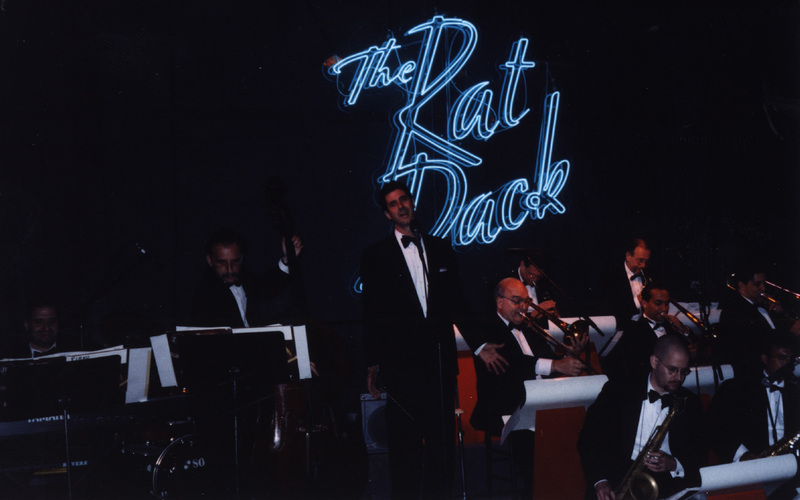 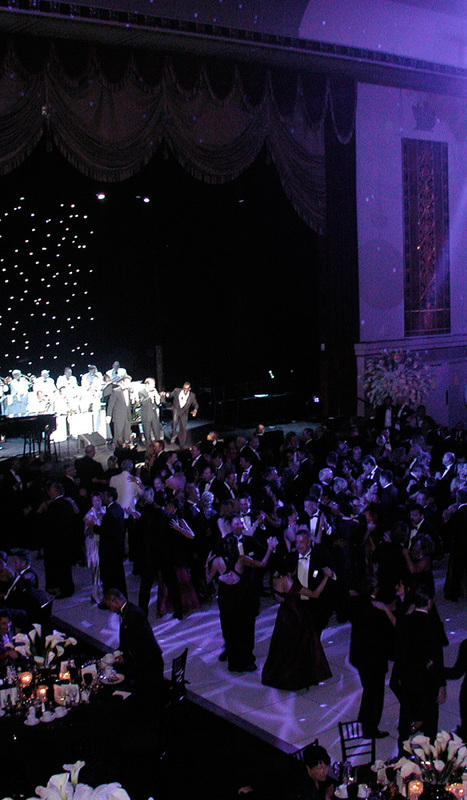 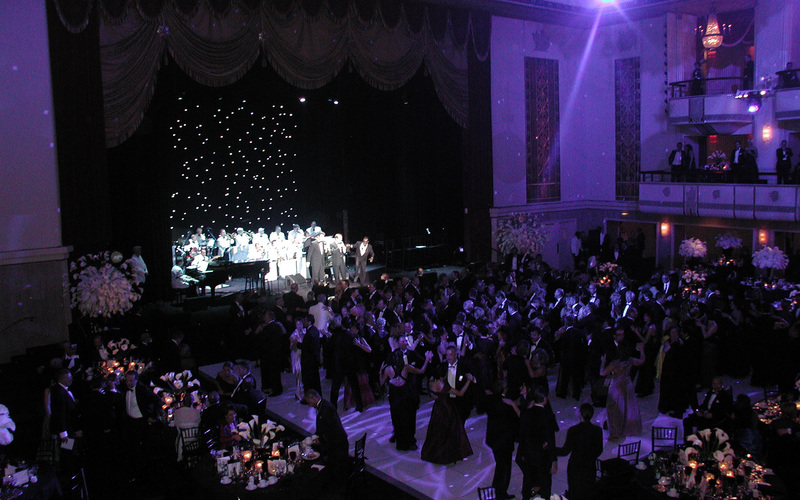 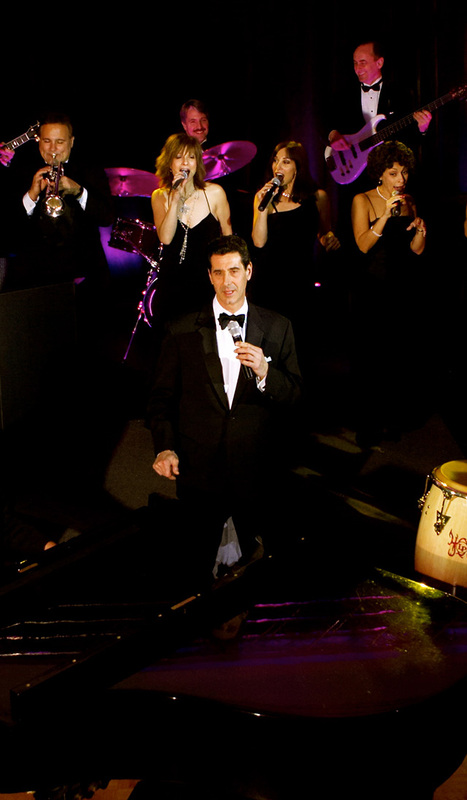 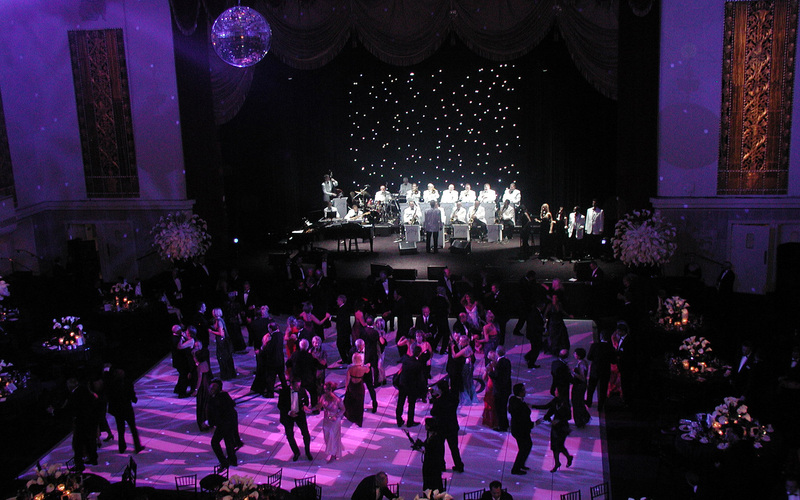 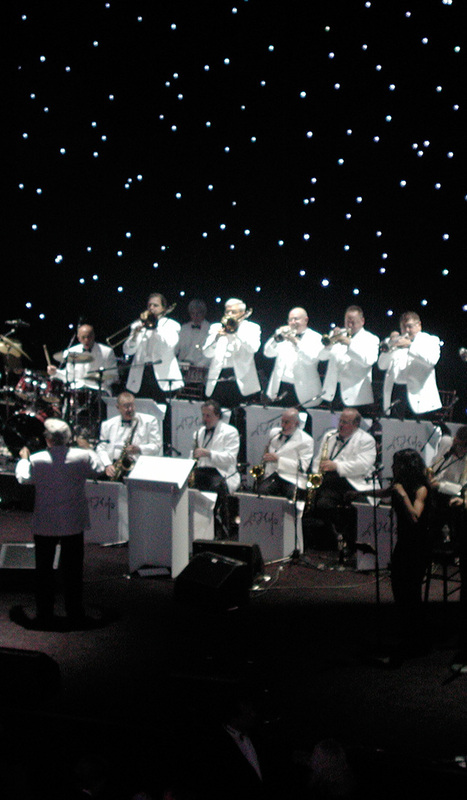 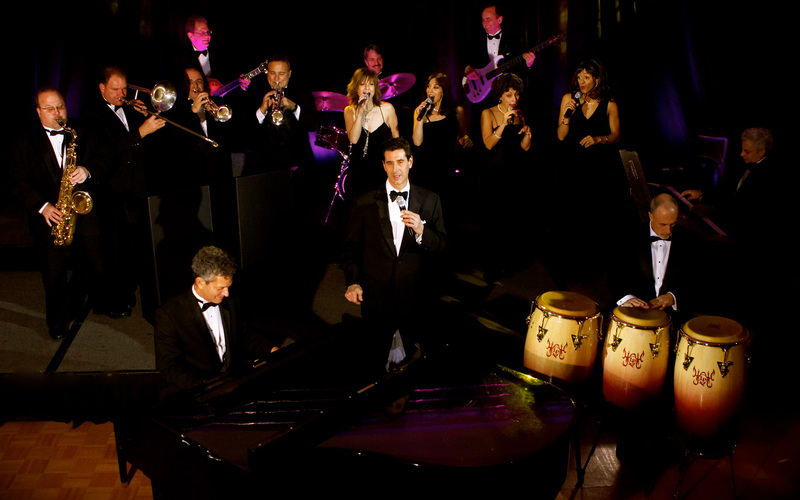 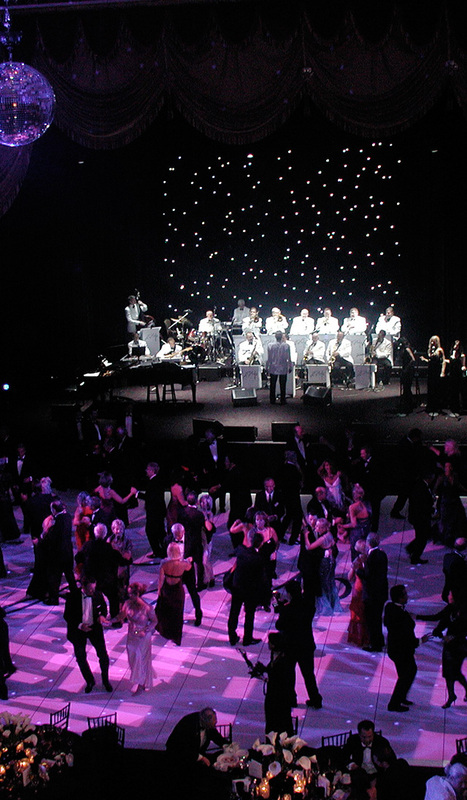 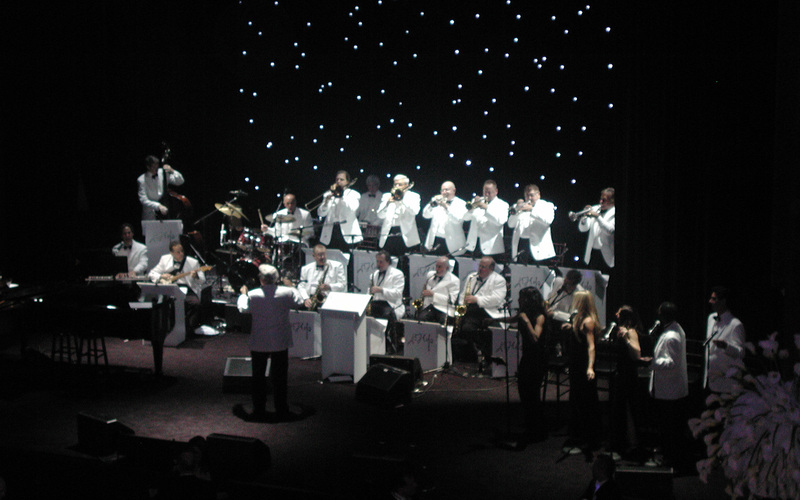 Stan can be added to any of our bands – the next best thing to having Sinatra perform at your event!